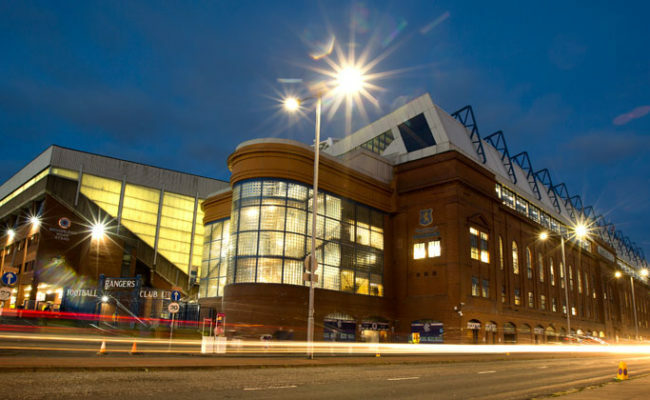 The 26-year-old will be picked between the sticks for the tie against Ayr United and knows how crucial it is that he delivers on the evening – not least to see Rangers through to a first semi-final under Steven Gerrard. 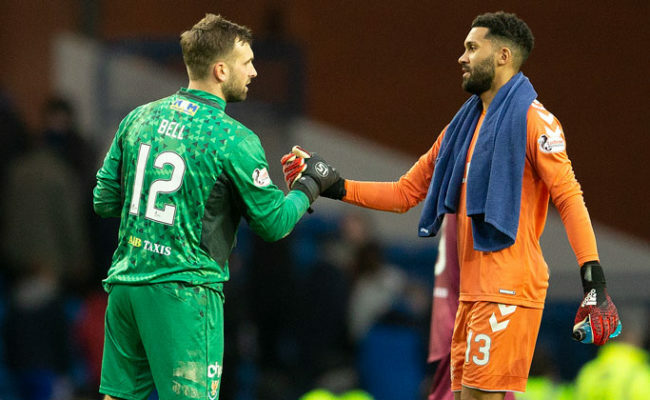 Foderingham has had to step aside to allow Allan McGregor to take the number one jersey at Ibrox and been limited to cup games, while Jak Alnwick moved to Scunthorpe on loan. But the stopper was a stand out in the last round against Kilmarnock and is preparing himself to do the same on Wednesday evening. Speaking to the media he said: “It has been different for me; it is a bit difficult because obviously I still see myself as a number one that’s not in the side at the moment. “My job is to train the best I can and when I get the opportunity to go out on the pitch and play it’s to give a good account of myself. 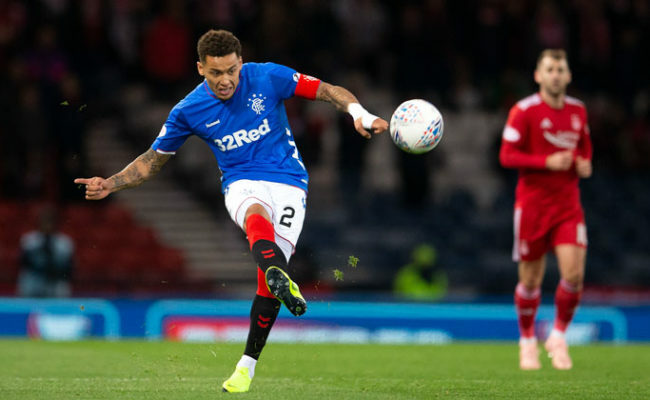 “Ultimately I want the team to do well and I want us to be winning and Allan has come in and done fantastically well and played well in Europe as well. The team is winning football matches and that is the main thing. “I am not used to it, this is the first period in my career on the bench and I am not used to it. “It is difficult but there are different demands being placed on me this season and it is up to me to face those challenges off the pitch and on it. “Three doesn’t go into two so there was always going to be speculation and my stance was that I always wanted to stay here and compete. Foderingham was part of the last Rangers side to reach a cup final, in May 2016 and is determined to go one better this season and lift a trophy. 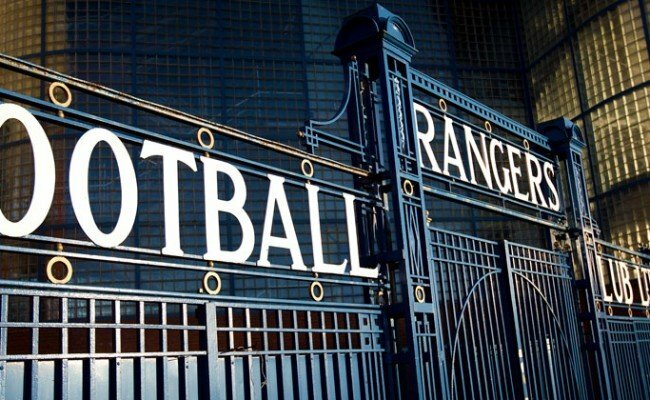 Ayr United stand between the Gers and a trip to Hampden next month but they are the Championship’s form team. The Honest Men have lost just once in 12 games this season and are sitting pretty at the top of Scotland’s second tier with striker Lawrence Shankland already netting 15 goals. Foderingham continued: “We are so much stronger this season, I think that is evident, we have got good players in all the positions and boys who are not in the squad as well who are capable of coming in and giving good performances. “We need to get through this game first but our ambition is to win all the games that we play and try and get to cup finals. This gives us an opportunity to do that. “We need to keep winning these games of football and hopefully we can go one better this season. “You never want to lose in the semi-finals; this club should always be in the finals of these competitions and ultimately winning them.